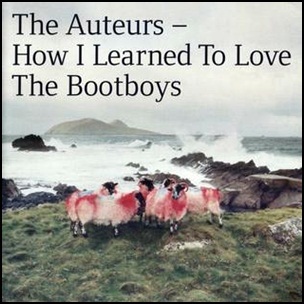 On July 5, 1999,“Hut” label released “How I Learned to Love the Bootboys”, the fourth and final The Auteurs album. It was recorded in 1999, and was produced by Luke Haines, Pete Hofmann and Phil Vinall. 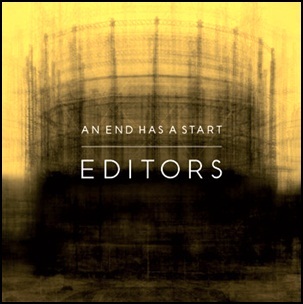 All tracks by Luke Haines, except where noted.